If you purchase products from the Kyani store or join our mailing list we collect personal information such as, but not limited to, your name and email address. When you use this website, we automatically collect your computer’s internet protocol address (IP address). Only with your explicit permission that is gained when you use our mail responder service, we will send you relevant updates. This website does not directly process your credit card information but when you give us your information to complete a purchase through the Kyani official order processing system you consent to Kyani collecting your information. If we request your personal information for marketing reasons, you will have the opportunity to add your contact information to our forms to decline. How do I remove my consent from marketing? If required by law or if our terms of service are violated we will disclose your personal information. 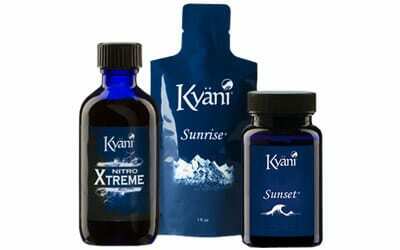 Should this website or Kyani be purchased by or merged with a different company, your information will likely be transferred to the new owners.